We’ve all heard the verse “for all have sinned and fall short of the glory of God” (Romans 3:23; NIV). But did you know that this is actually the middle of a full sentence? Don’t you think it would be important for us to see what context the author of Romans is writing this in? 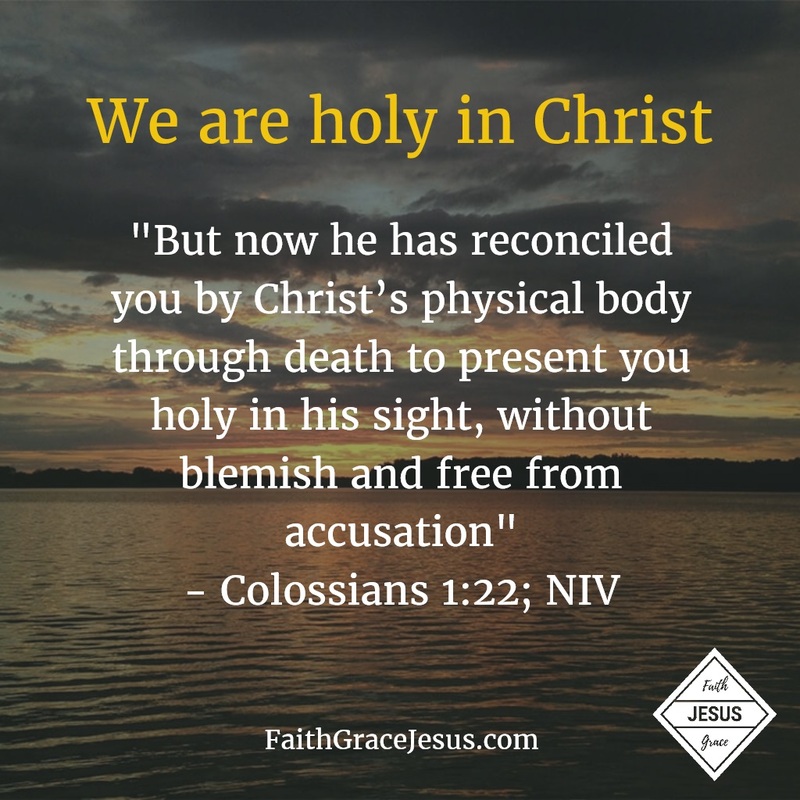 Yes – we have all sinned and fall short God’s perfection, holiness and glory. But don’t stop there. God did not want to be separated from us any longer, so He sent His Son, Jesus, to die on the cross for us. Have you accepted what He did on the cross for you? 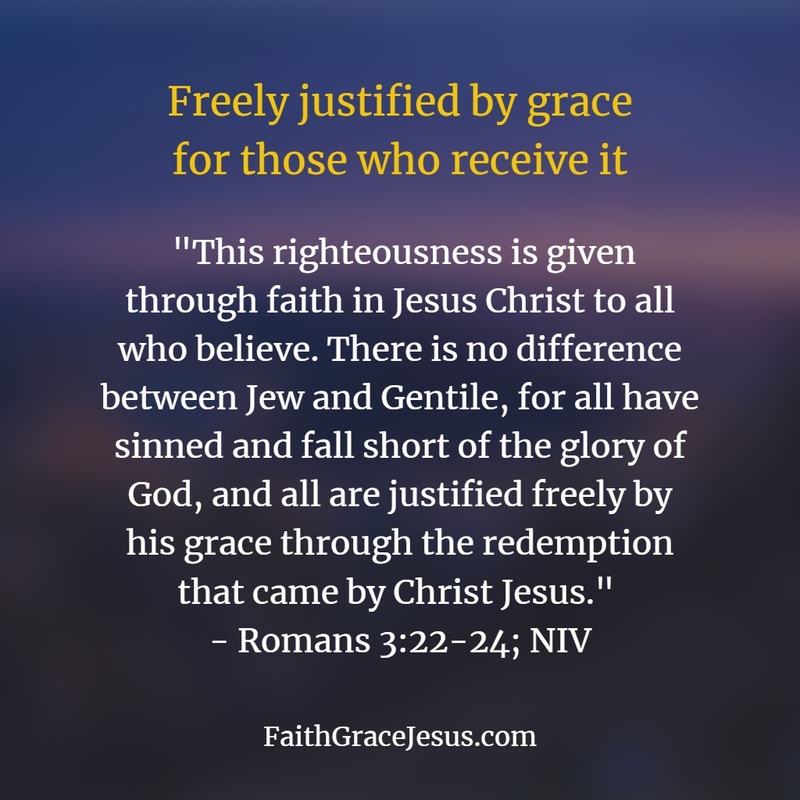 Romans 3 tells us that all who believe and receive it, are freely justified by His grace. You don’t have to pay anything, do anything, add anything. It is freely given and it is freely received.